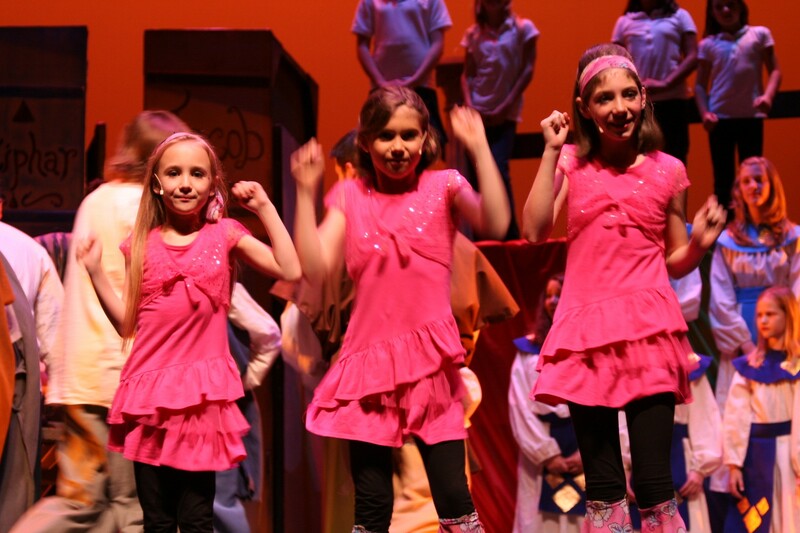 Arts Off Broadway’s is holding auditions for a show choir that will be part of the Ambassadors Club. 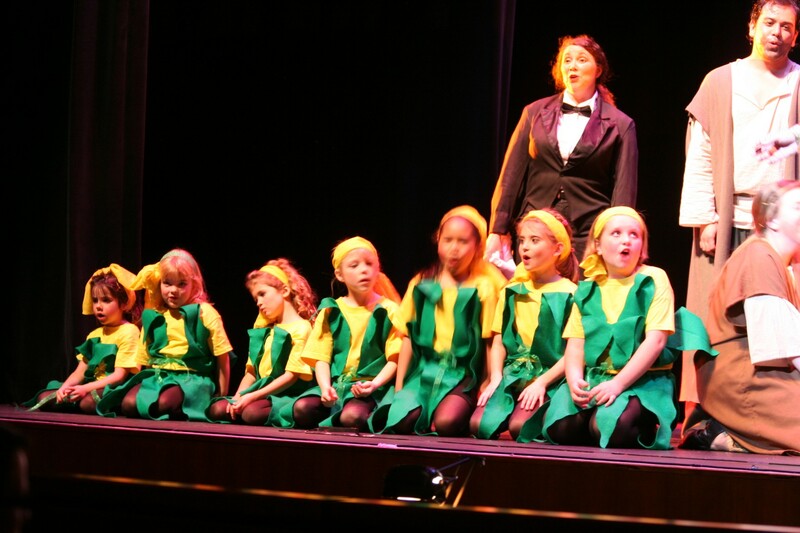 The Ambassadors of Arts Off Broadway will be provided vocal training and performance opportunities for beginning actors, dancers and singers. The free workshops will expose individuals 9 to 15 years to quality music and theatre experience. 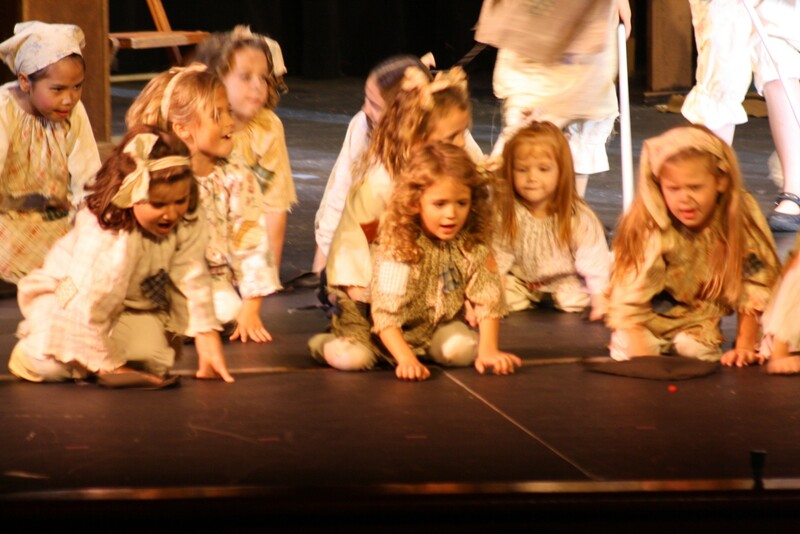 The value of Fine Arts has been proven to build self-confidence and courage in expression of individual ideas. We aim to foster the creativity in our youth by encouraging them to use their voices. 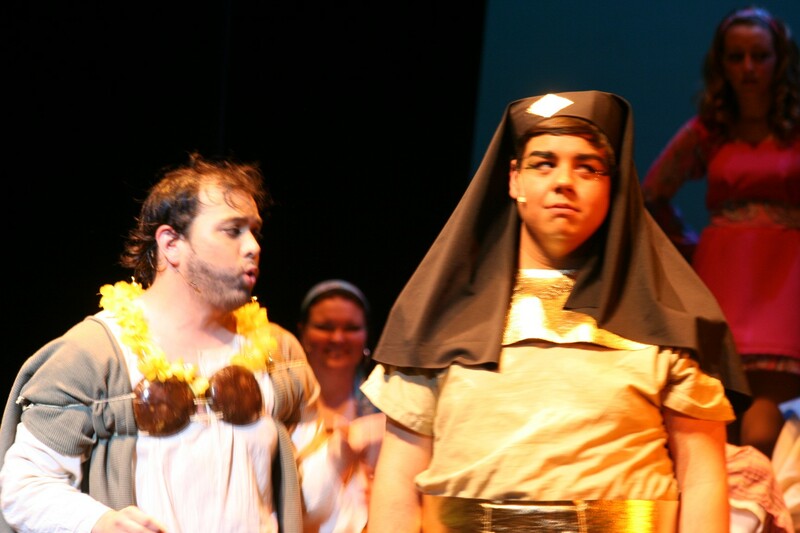 Our current program will prepare individuals for a preshow performance in our Community Theatre productions Aida. 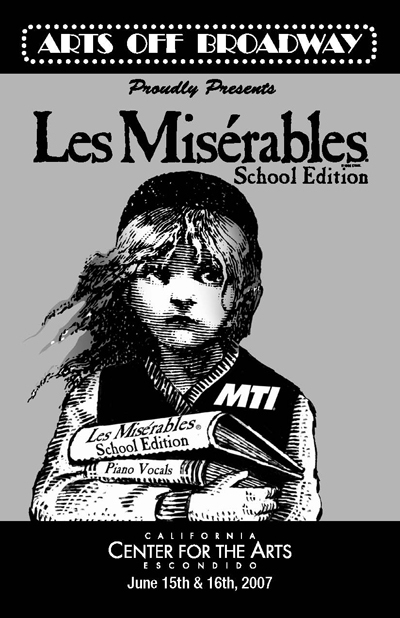 Selected participants will be taught advanced harmonies, lyrical dance movements and will be staged in the ensemble scenes for our major summer production to work with seasoned teaching artists and performers. 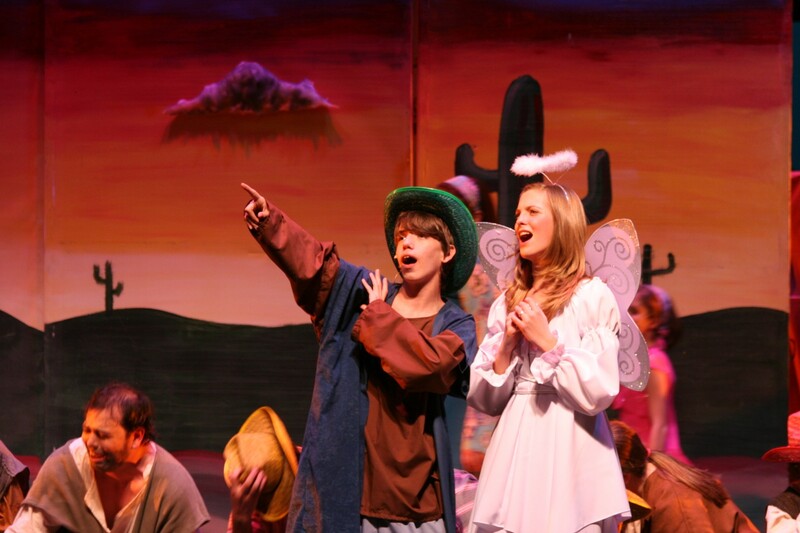 Check our audition schedules, classes or upcoming shows. 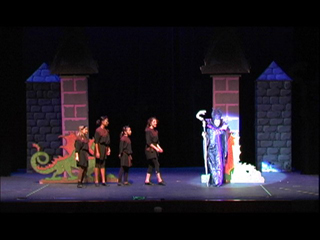 In February of 2010 Arts Off Broadway piloted a new concept that had been used by other theatre group. While running a regular community show with all ages, we concurrently ran the same show for children as a junior version. 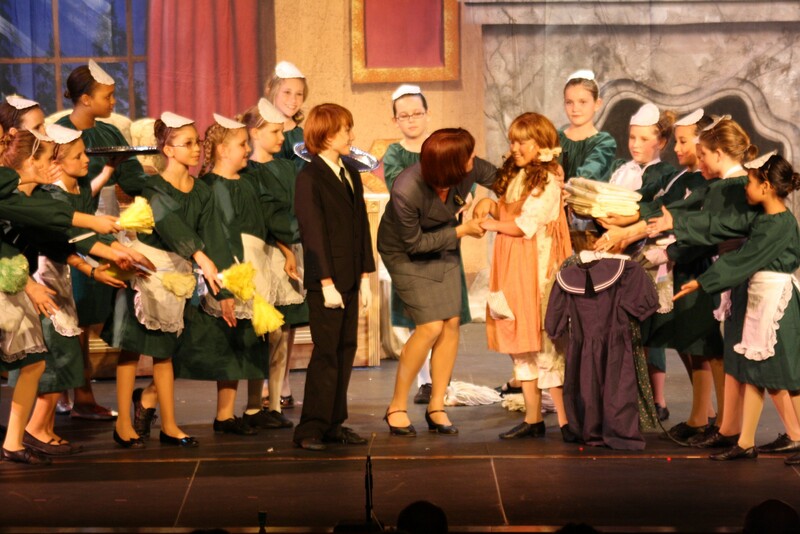 In October of 2009 Arts Off Broadway presented the junior version of Annie with a cast of 72 people (60 children under the age of 15) at the Maxine Theatre in Valley Center, California. No tuition was charged. 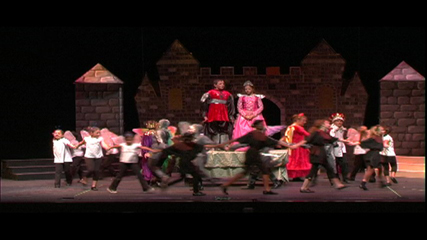 The production was done with donations from the community and ticket sales. 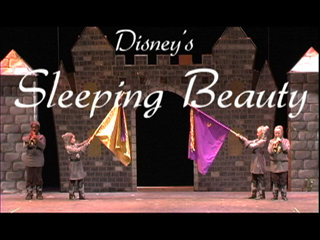 In November of 2008 over 100 children and youth participated in Disney's Sleeping Beauty at the California Center for the Arts, Escondido with four casts. 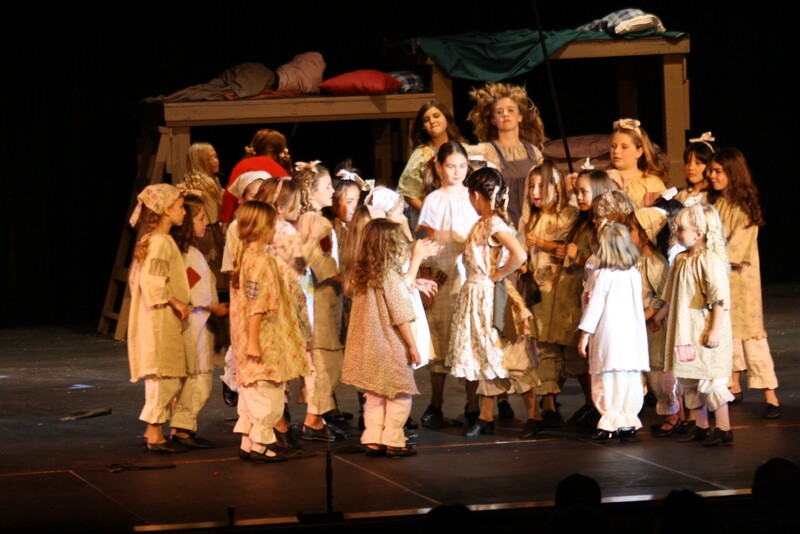 What originally began as a workshop, that included many roles for younger and first time performers, quickly grew into a production through the dedication of the participants and volunteers. 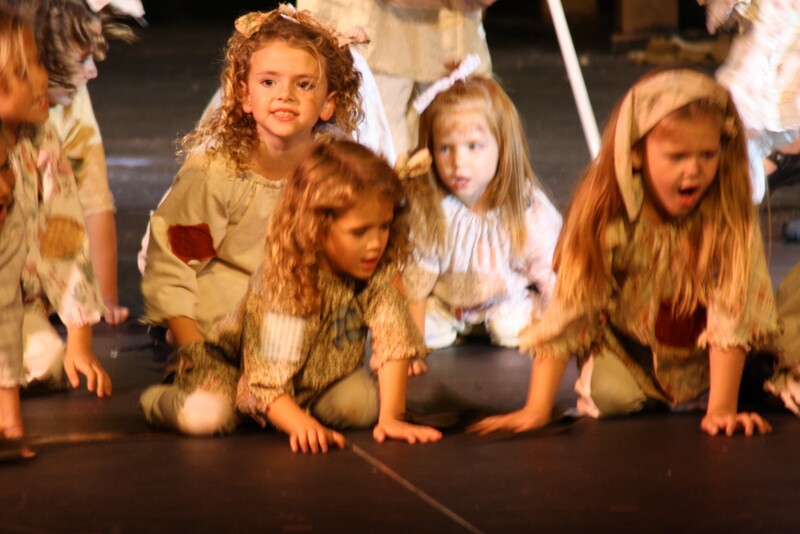 The performers on stage had only 8 to 15 hours of rehearsal time (a regular production takes about 60 to 80 hours of rehearsal) yet these talented students put on four amazing shows. 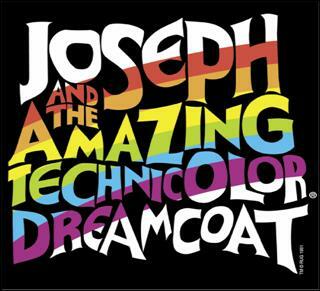 Workshops are a great opportunity to obtain leading roles and for first time and new performers to get stage experience without the stress of a regular production. 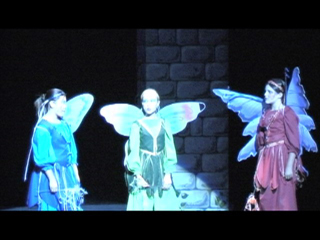 on June 15th and 16th, 2007! 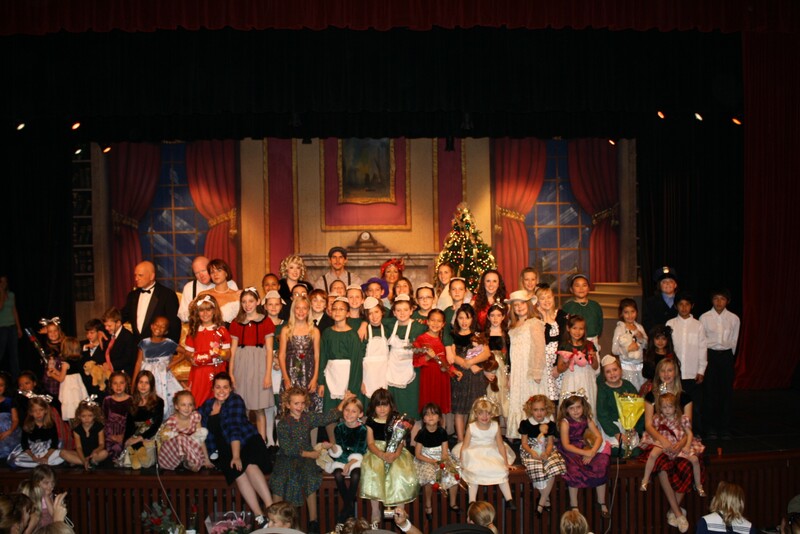 "Marie Verger was honored to have Founded and served as the President, and CEO for Broadway Theatre Arts Academy’s Children’s Theatre when these talented students received this amazing award, congratulations!"